Is your internet site mobile ? No ? What are you waiting for ? Do you know that today all your guests check your hotel site on the phone ? 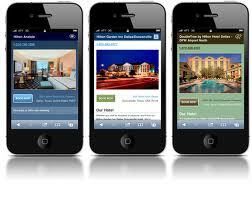 We provide professional mobile hotel websites derived from your website.